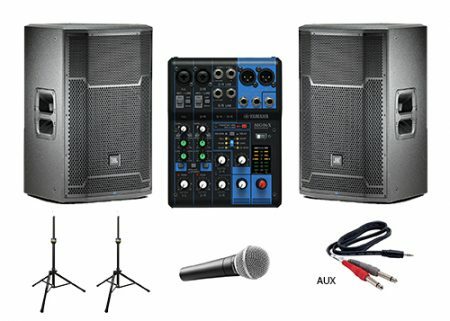 Whether your next event is a backyard pool party or a wedding, Audio Rent KC has the best DJ equipment rental packages available in Kansas City! 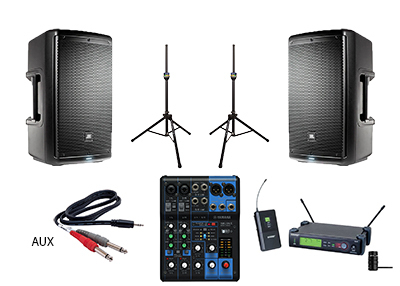 Browse through our selection of packages that we have put together just for you including our basic speaker package, wireless microphone package, premium speaker package, and more. 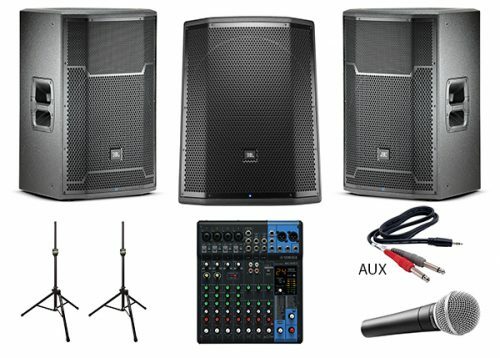 All of our equipment is quality inspected and is simply the best when it comes to DJ equipment. 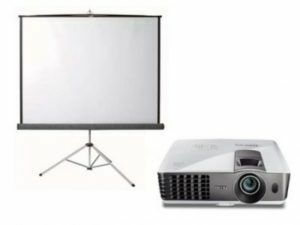 Give us a call at (913) 730-7319 or email us at info@audiorentkc.com today to get more information about our fantastic DJ equipment rental packages! 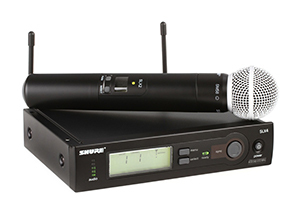 Plug in multiple microphones, music sources, while being able to easily control each input with this 6 channel sound board. 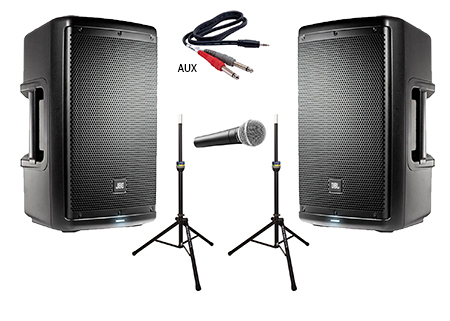 These speakers are twice the size of the basic package and are great for dances, larger meetings, outdoor events and more! 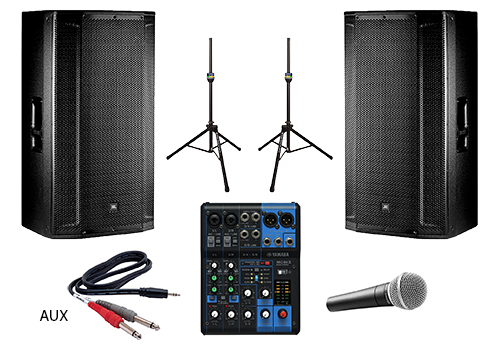 Our DJ equipment rental packages are so easy to use you could set it up yourself! This is an all inclusive package for saving on the budget! 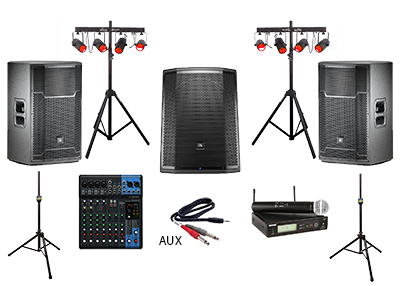 In addition to the perks of the Standard Sub Package, this fantastic package brings flexibility with a wireless mic and lights to energize guests on the dance floor. Plug your phone / laptop into this system and also use a wired mic for smaller settings. Great for meetings, weddings, background music, and more. So easy you could set it up yourself! 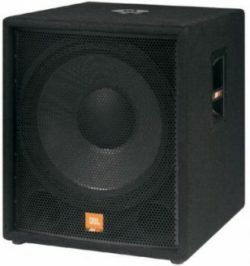 This subwoofer is active and has a built in amp so all you need to do is connect it to your sound source and plug it into the wall in order to get 500 watts of clean, deep bass!